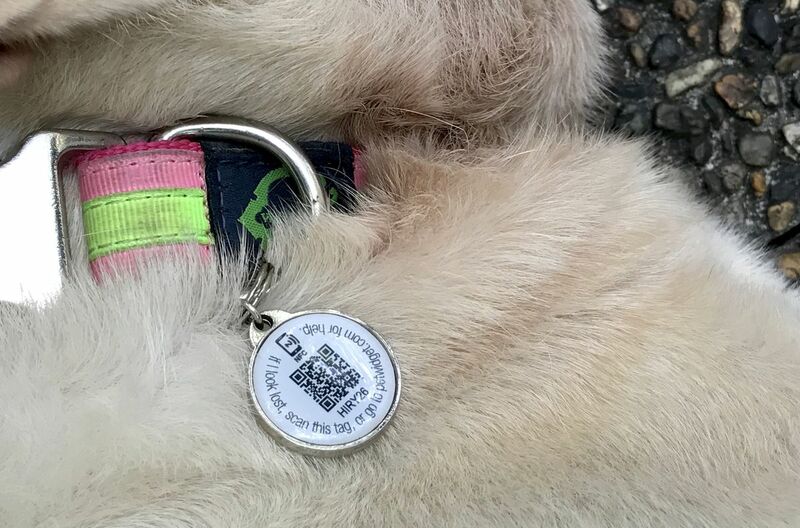 Pet owners who’ve had to go through the trauma of having a dog run away will understand: its microchip alone may not be enough to help you trace your dog.The Pet Widget is a $29 collar tag that’s just hit the market, supported by a social network for pets and their humans. Its creator, Ivan Loh, told Mashable that many runaway pets who are picked up are untraceable despite being microchipped, because their owners may have neglected to renew their annual license. And typically, only vets and animal shelters have microchip scanners, so people who find a dog won’t be able to locate its owner without wrestling it to one of those facilities, he added. His two labrador retrievers were lost a few years ago in Singapore when someone left the front gate open. After two weeks of combing the neighbourhood, his mum chanced by a poster from a pet groomer advertising that they were there. “They’re microchipped, but the groomer couldn’t find me. I’m really glad he held onto them,” said Loh. 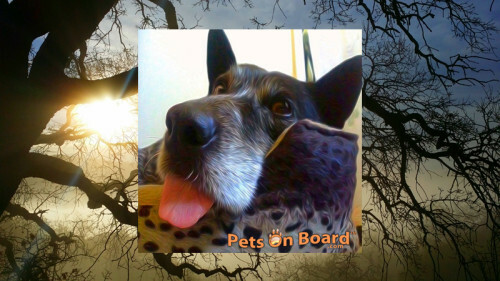 So when he created Pet Widget, he wanted a souped up version of the typical dog tag that often carries little more than the owner’s mobile number.